I'm making my way through Phantom Warriors, a series of stories about Long Range Reconnaissance Patrols that operated during the Vietnam War. It's hard to overstate how remarkable these stories are. Take your most riveting, white knuckle adventure movie, add it to the most courageous, brave and skilled characters you can imagine, and you still won't match the tales in this book. It's that good. One observation I've had while reading this book is how modern a war Vietnam was. The soldiers have relatively reliable communication systems, air support from helicopters and fighter jets, on-demand artillery and plenty of on-person fire power. One obviously lacking piece of tech: GPS. While in the field, soldiers had to depend on map, compass and protractor for their navigational needs. Under ideal circumstances, this meant navigating thick jungle for days without established routes. But these soldiers never operated under ideal circumstances. Walking in a straight path was a recipe for being ambushed, so they followed strategies to randomized their path. To avoid discovery, they avoided well known trails. The consequences of getting it wrong could be deadly; from a missed landing zone to calling in artillery fire on your own position. And all of this navigation needed to be completed under massive stress. It's one thing to subtract two angles in a classroom, it's altogether a different prospect when someone is shooting at you. Like I said, these guys had mad skills. 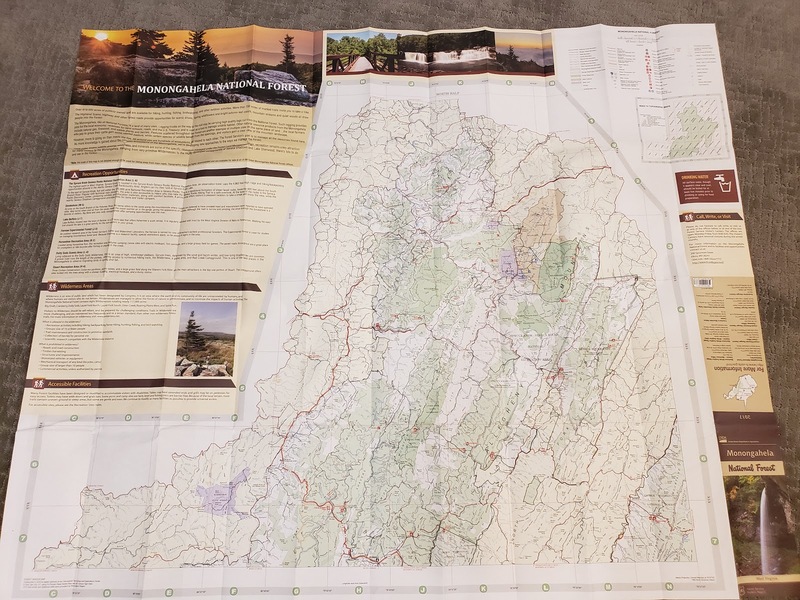 Inspired by the living history community's philosophy that hands on activities are the best way to understand the past, I downloaded FM 3-25.26, the Army Land Navigation Manual, grabbed a few paper maps and started playing around. 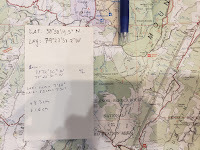 What better way to appreciate the challenge of map and compass navigation than to try it out? Margin notes are key. In classic bureaucratic style, FM 3-25.26 lists 23 different pieces of information that are contained in the margins of a military map. Can you think of anything more mundane? 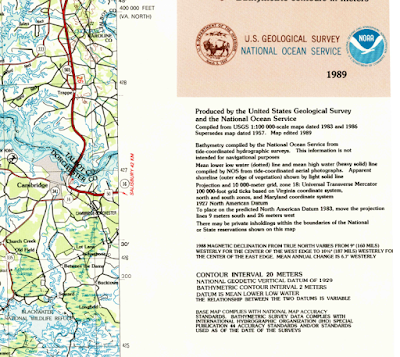 Yet, to my surprise the physical maps I'd grabbed off the shelf had many of these same pieces of information. And more importantly, many of the notes were quite useful. I'd never stopped to consider them, writing off much of the text as fine-print legalese. Latitude and longitude math is painful. 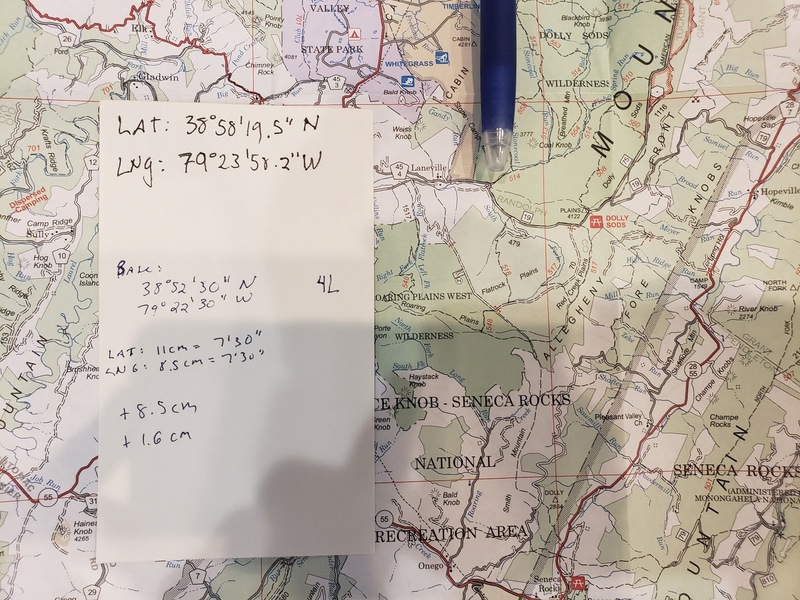 One of the table top exercises I went through was deriving coordinates from a position on a map and finding a position on a map given a set of coordinates. I did this using the Monongahela National Forest map, which is marked off in 0°7'30" intervals. I found myself needing to answer questions like: What's 5/11ths of 0°7'30"? The answer: write some code to find out. (string-append (dms->string lat "N") ", "
While this exercise is simple math (it's all based on proportions), I found every possible way to screw it up. Which leads me to my next point. The UTM grid is awesome. After futzing with latitude and longitude, I quickly came to appreciate the value of the UTM grid. Being able to work in meters, rather than DMS values, is such a win. The Military Grid Reference System, which sits on top of the UTM, is also quite clever. I love the notion that you can lop-off digits from a series of coordinates to give a rougher, yet still valid, description of a location. 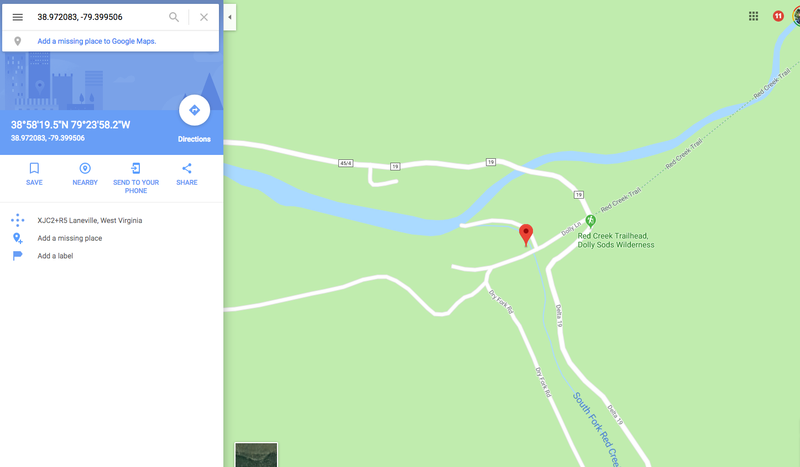 As I've poked around maps, I've also come to appreciate that UTM Grid isn't the only game in town. 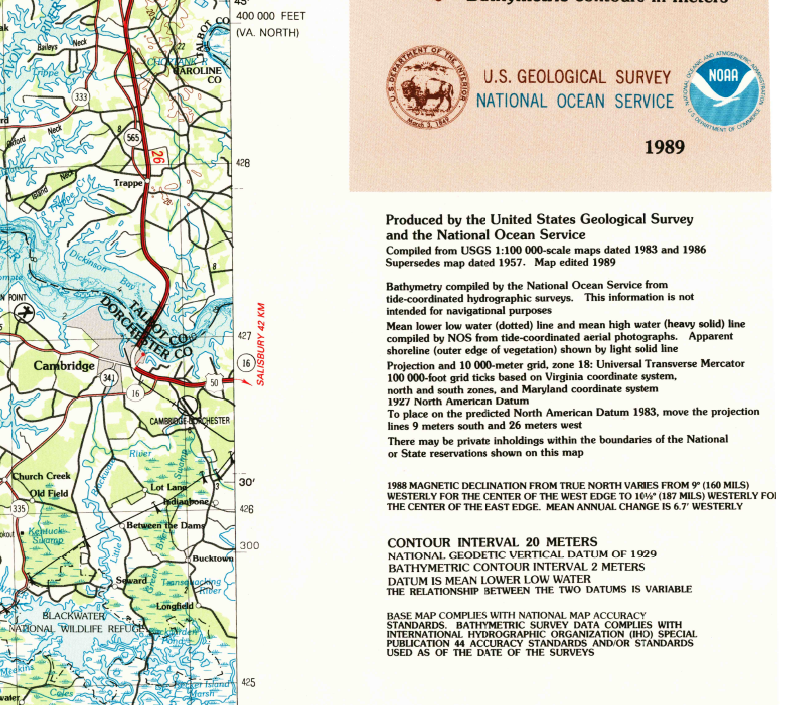 The USGS Virginia Map, for example, notes the presence of the Virginia and Maryland Coordinate System which is marked off in 100,000 foot increments. This tidbit is in that fine print I'd normally gloss over. My little experiments may expose a bit of the how these soldiers were able to accomplish their task, but the fact that they did it so routinely, and under such difficult circumstances only underscores their remarkable skill and courage. Next up: I need to get out into the field and try some of these techniques. Preferably without someone shooting at me.